At Sublime Diving we focus and strive on giving you the “Sublime dive experience”, whether be it your first introduction to diving, Open Water course, Advanced Open Water course, Rescue Diver course, Dive Master Course, specialties or a guided dive. 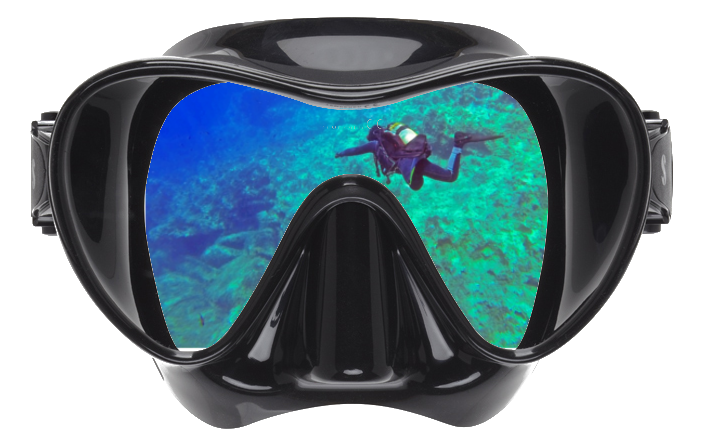 Sublime Diving offers all the PADI Dive Courses. 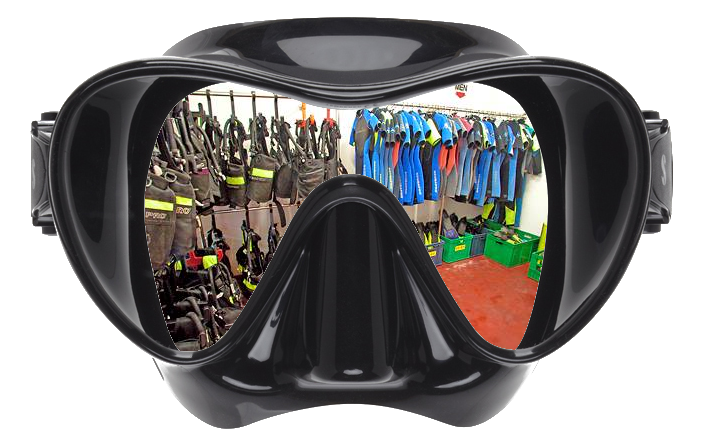 At Sublime Diving you can rent the necessary equipment. 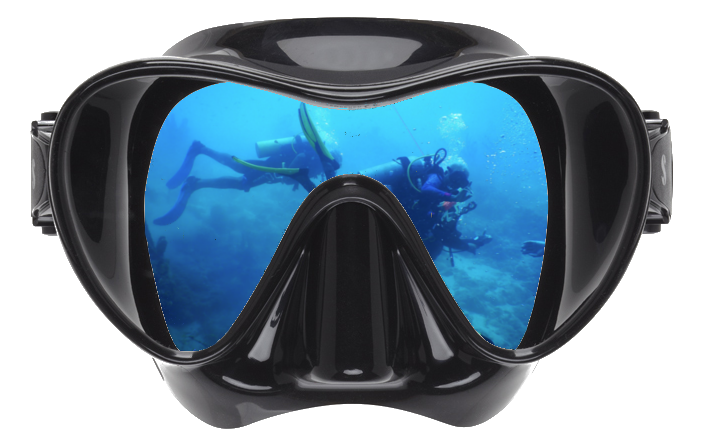 Sublime diving offers a variety of Guided Tours. 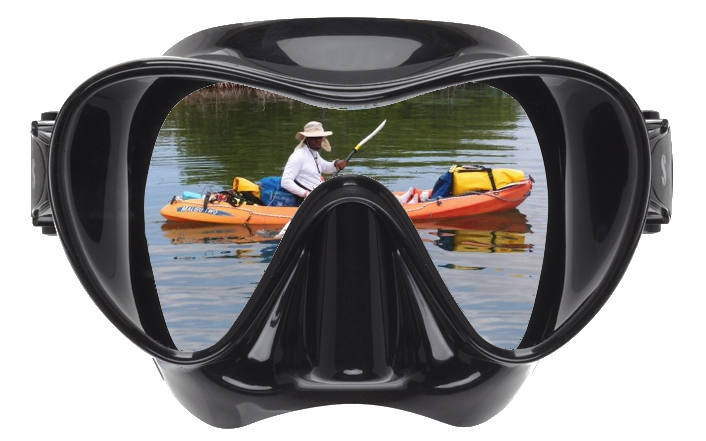 Sublime diving takes you on adventurous kayak tours. 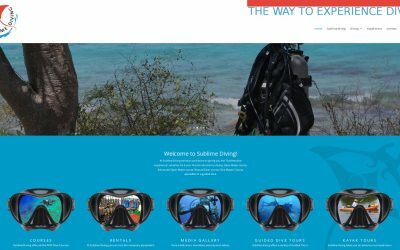 The new website of Sublime Diving has been launched. 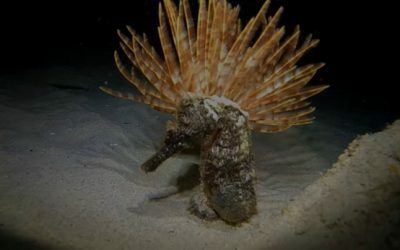 Do you want to book a tour, a diving course? 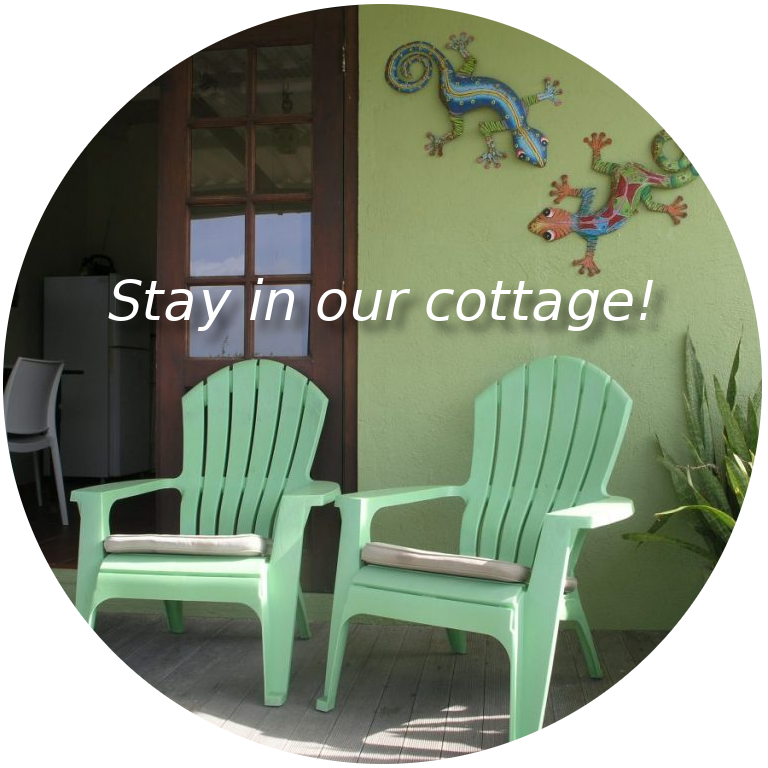 Or do you have questions?